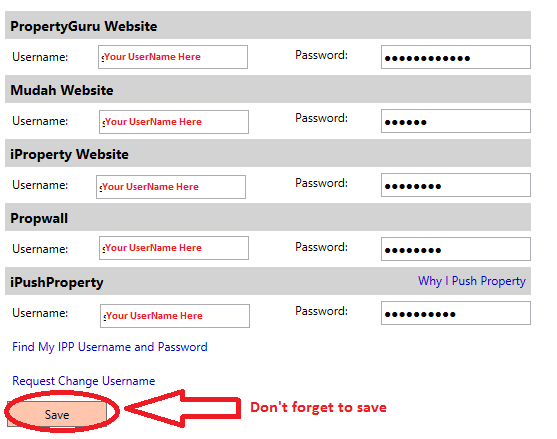 Beware : IPPM username change take up to 24-48 hour. 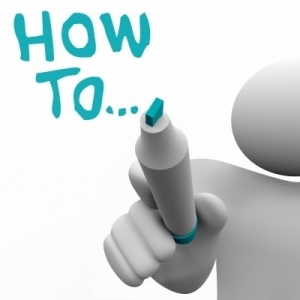 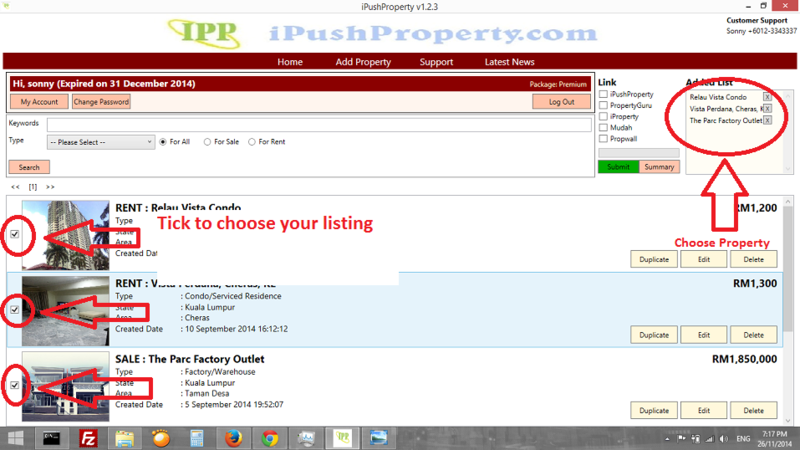 Add your listing, just like how you add in other property portal.Check below IPP Trick to know how and why. 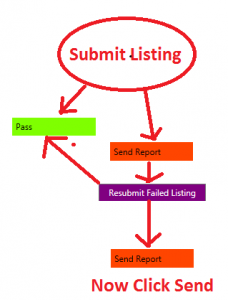 For premium user, you can choose up to 100 listing for Publishing to IPPM account and Social Media.Lite User : you only allow to choose one listing for each Submission. 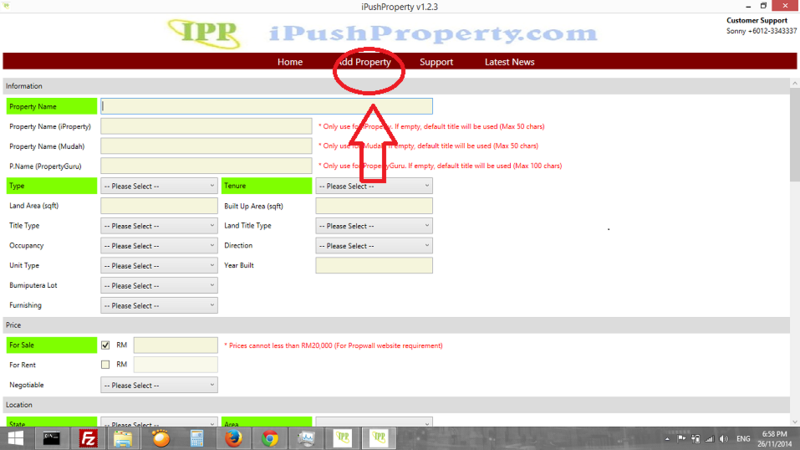 Property Guru – 999 Package.